Maple Gold, Midnight Black, Orchid Gray, Arctic Silver, Coral Blue. The flagship smartphone from Samsung, the S8 have 5.8″ Quad HD Display which is protected by Corning Gorilla Glass 5. the phone runs on a Snapdragon 835 Octa Core Processor with 4GB RAM & 64GB Storage which is expandable up to 256GB Storage. 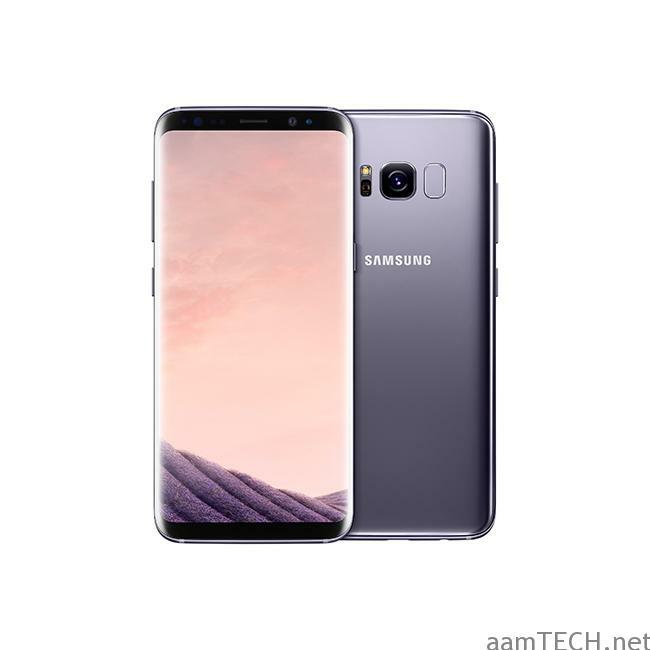 Galaxy S8 Comes with a 12MP f/1.7 rear camera along with PDAF & Optical Image Stabilization. It can record 2160p 4K Videos at 60FPS. For selfie Addicts, it sports an 8MP f/1.7 Front Camera along with wide angle lens. 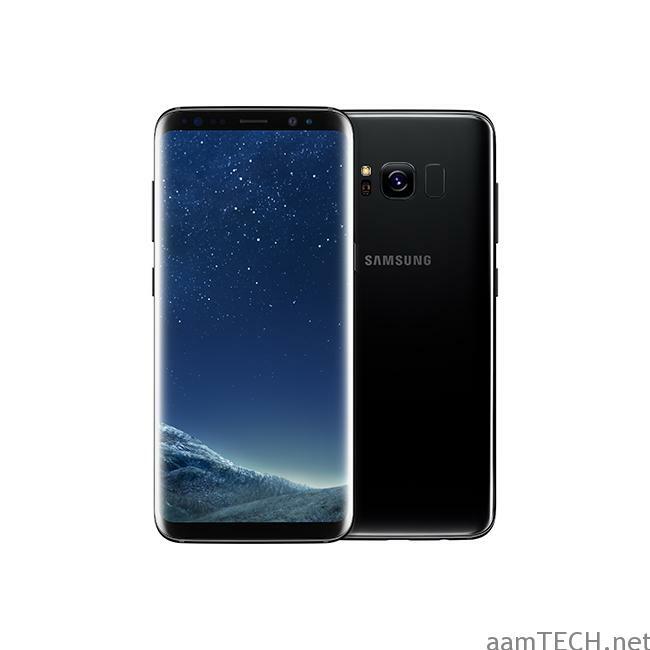 Extra features like Dual Video Call, Image Recording, Auto HDR mode are available. Galaxy S8 is powered by 3000mAh Type C USB Port which supports Fast Charging. talking about the fast charging this phone also does support Wireless Charging just like its predecessor. 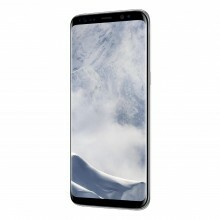 This S8 is 8.1mm thin and weighs around 155g in Weight. 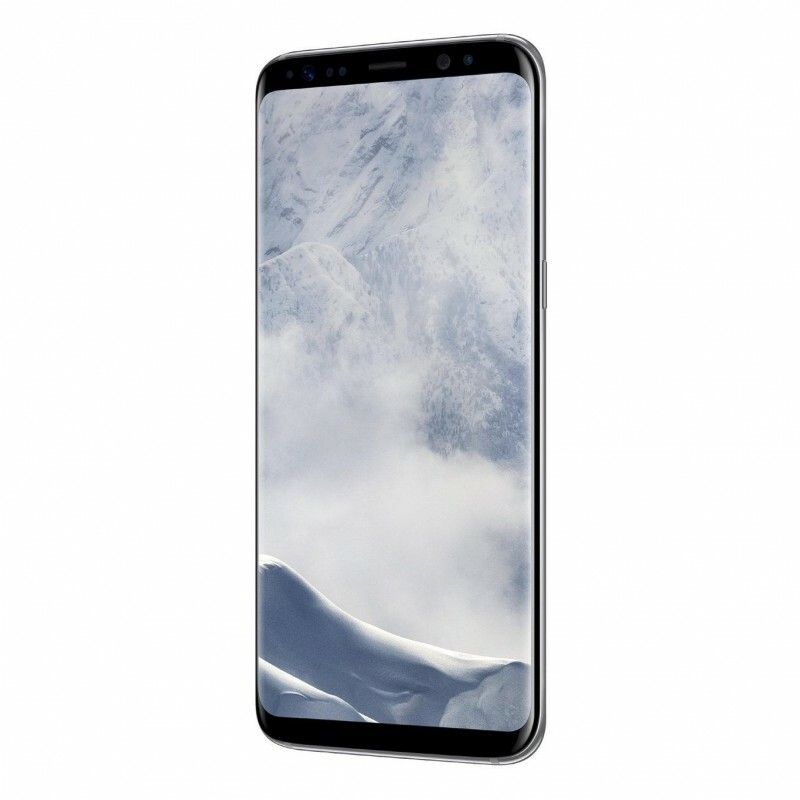 Following sensors are present in Both the Smartphones, Iris scanner, fingerprint (rear-mounted), accelerometer, gyro, proximity, compass, barometer, heart rate, SpO2. 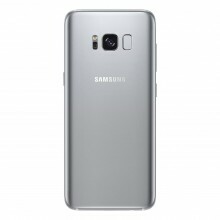 the Galaxy S8 runs on Android Nougat (7.0). Also as a smartphone feature, it sports a Bixby Assistant which is way different than Siri & Google Assistant. It is available in Midnight Black, Orchid Grey, Arctic Silver, Coral Blue, Maple Gold colour variants.